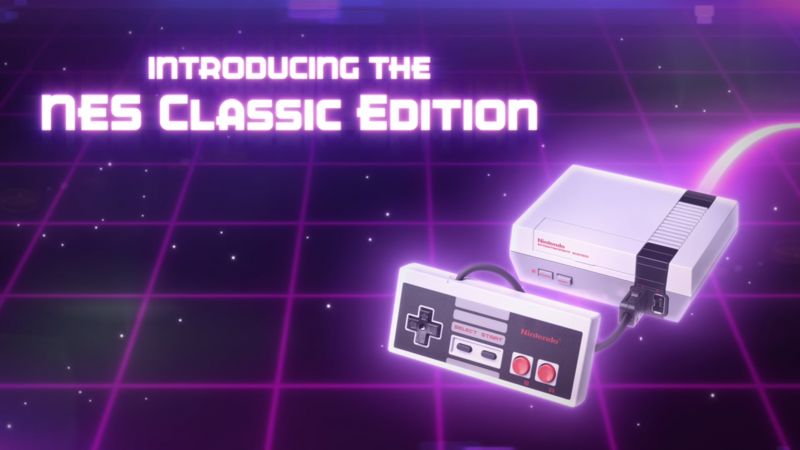 In a radio interview with Montreal Energie 94.3, Communications Manager for Nintendo of Canada Julie Gagnon talked about the two modes of visual output capable in the NES Classic. The original interview is in French, as it is the city’s official language. However a translation was provided to Nintendo Everything by LuigiBlood and verified by NeoGAF user BY2K. Below is a piece from the interview, though not a direct word to word translation. 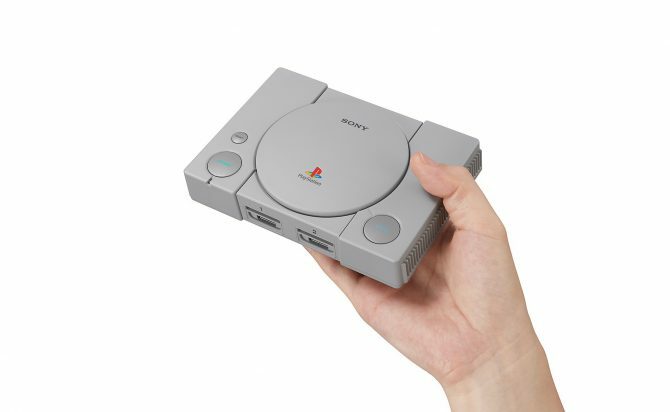 What is interesting is that we can play through HDMI, but there will be different modes of how we will see the screen – a mode simulating the retro aspect of our old CRT screens, there will be a mode which can be at the resolution of the modern screens in 4:3 format, and a pixel perfect mode which will display each pixel as a square, so people can have fun with this too. 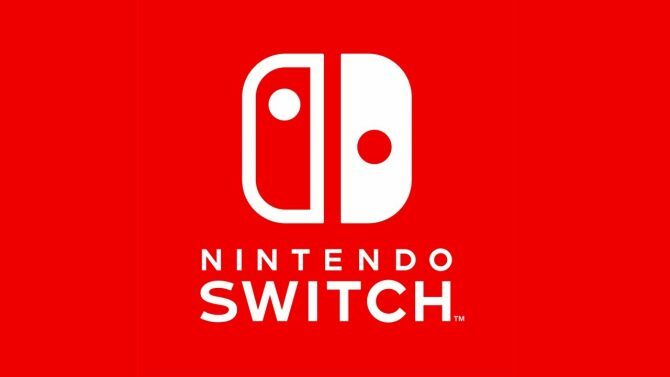 The pixel perfect mode sounds similar to the way SNES Virtual Console games work on the New Nintendo 3DS, which provides a much sharper image than the default emulation and some VC games on the Wii U. 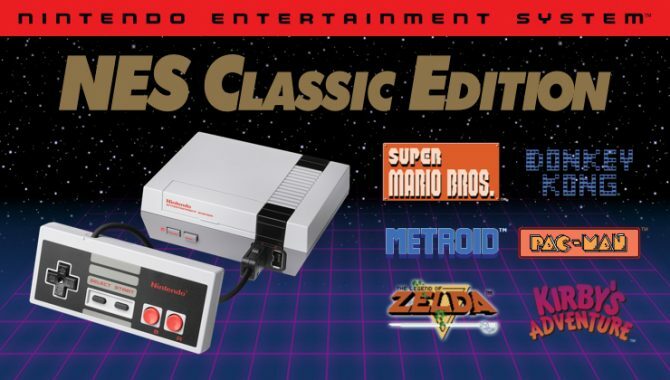 The NES Classic will release on November 11, 2016 for $59.99 and includes thirty NES games and a controller.